Developed by Popcap, Plants vs Zombies is definitely up there amongst the best of the best tower defense games. 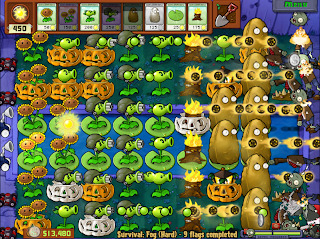 The basic objective in the game is that players have to defend their house from brain hungry Zombies, by strategically using combat-ready plants to your advantage. 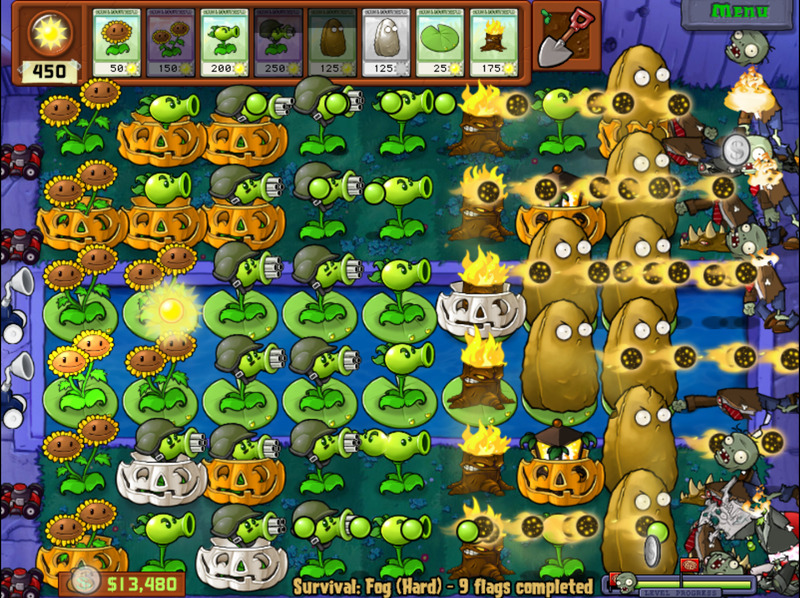 The game has an incredible variety of both Plants and Zombies, in different shapes and sizes. Plants vs Zombies on the 360 is the most feature packed versions of the game i.e available on many other platforms. The ingenious reward system, game design, and audio are simply top notch in Plants vs Zombies. If you like Zombies and enjoy Tower defense games, we simply can't recommend this game enough.